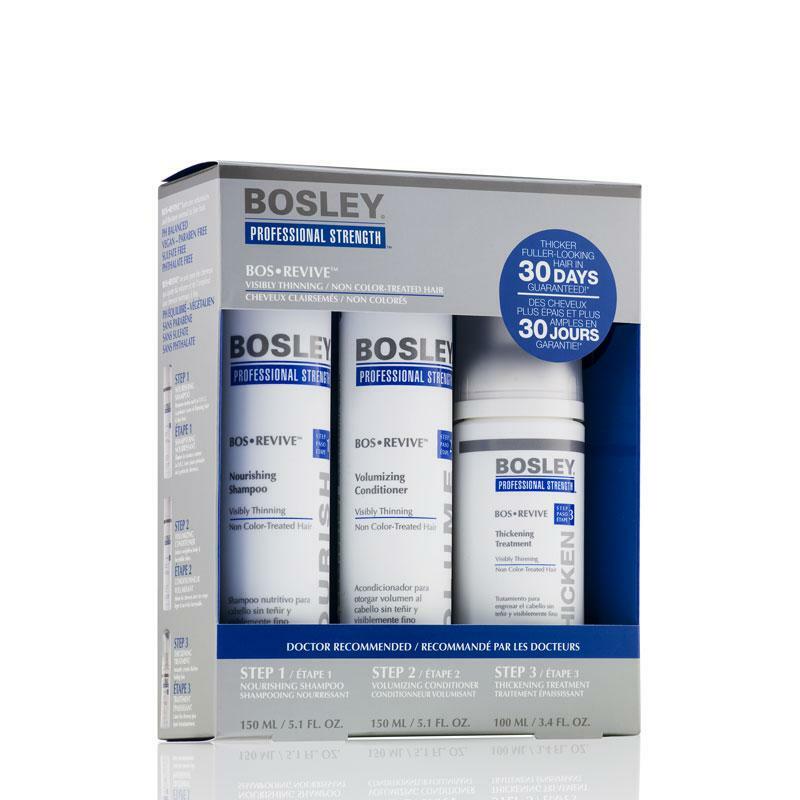 If youre experiencing rapid hair loss and have areas of your scalp where hair is no longer growing, the BosRevive three step haircare regimen can help. 150ml Nourishing Shampoo – Reconditions and rejuvenates hair while removing DHT toxins the primary cause of hair loss. 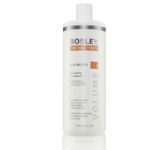 150ml Volumizing Conditioner – Infuses weightless body and shine to your hair while adding thickness and fortifying your hair shaft. 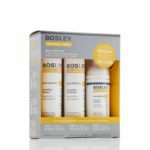 100ml Thickening Treatment – Thickening technology adds weightless volume, inhibits the effects of DHT and supports healthy hair growth. 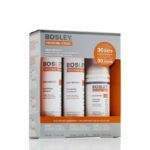 Featuring LifeXtend Complex with Saw Palmetto, Soy Amino Acid and Kelp Extract, the BosRevive range of products are sulphate free and will hydrate, nourish and strengthen your hair. Apply shampoo daily to wet hair, massage, leave for one minute then rinse. Follow with conditioner distributed evenly and left for five minutes before rinsing. Apply treatment daily to scalp and hair, do not rinse.